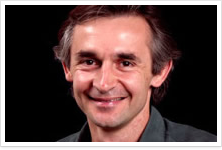 Konstantin Othmer played poker professionally in the late 80’s and is the author of Seven Card Stud Poker. He plays regularly in private games with pros and executives and is a full-time technology entrepreneur and investor living in Silicon Valley. This advanced pack contains fifteen hands with detailed reasoning and analysis targeted at the advanced player with comprehensive explanations to benefit any student of the game. 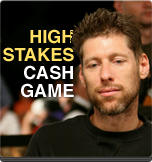 Experience high stakes cash strategies where the implied odds, relative chip stacks, position and player's tendencies become the crucial considerations often eclipsing the hand's strength. Learn how to be a winner regardless of how lucky you are with the cards you get. This introductory Hand-Pack includes 8 hands illustrating key concepts in making good poker decisions. 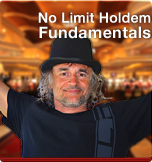 Learn the basics of how to maximize a hand's value and minimize potential losses. Review poker terminology. Get acquainted with the concepts of expressed odds, implied odds, fold equity and combinatorial hand range analysis. Highly recommended for casual players before buying more advanced Hand-Packs.